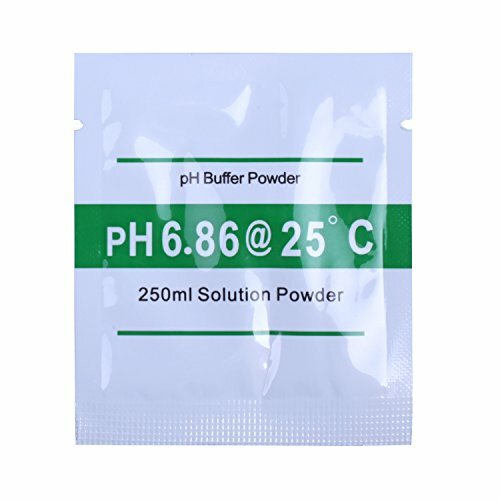 Don't Miss Out On This Excellent pH Calibration Powder, Click "Add to Cart" Now! 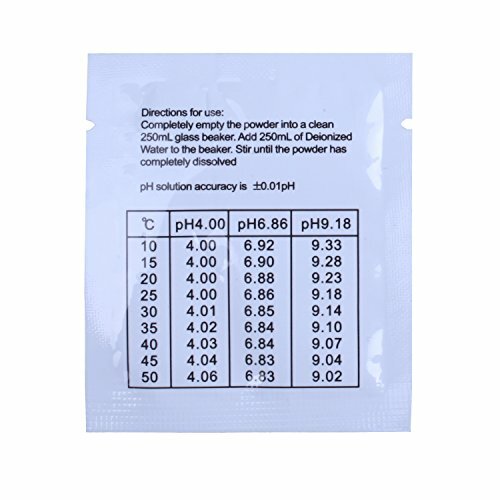 Easy to use- No need to measure, just mix each packs with 250mL distilled water. 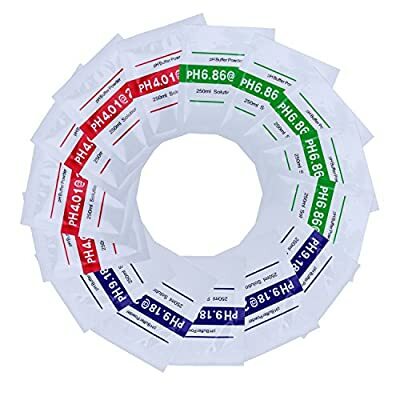 Total 15 packs-The set includes 5 package of 4.01, 5 package of 6.86 and 5 package of 9.18 calibration solution powder for all pH needs. Designed for portability- Individual sized packets can be tucked in drawer, bag or suitcase for travel. Save time and money-By mixing powders in a jar of distilled water, this lets you keep them longer and more readily available without needing more packets! 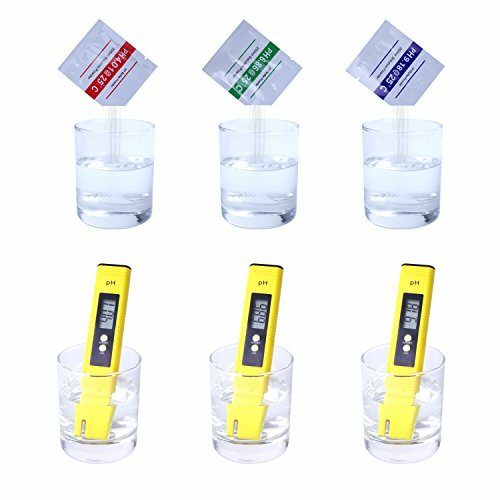 Wide range of applications-Ideal for testing pH balance of drinking water, pool, aquarium, RO system, Spa, or hydroponics.